Integrating “Blockchain + IoT + AI” into traditional industries - I am a thinker, strategist, marketer, leader, innovator, visionary, opportunist, networker and the go-person for your business. 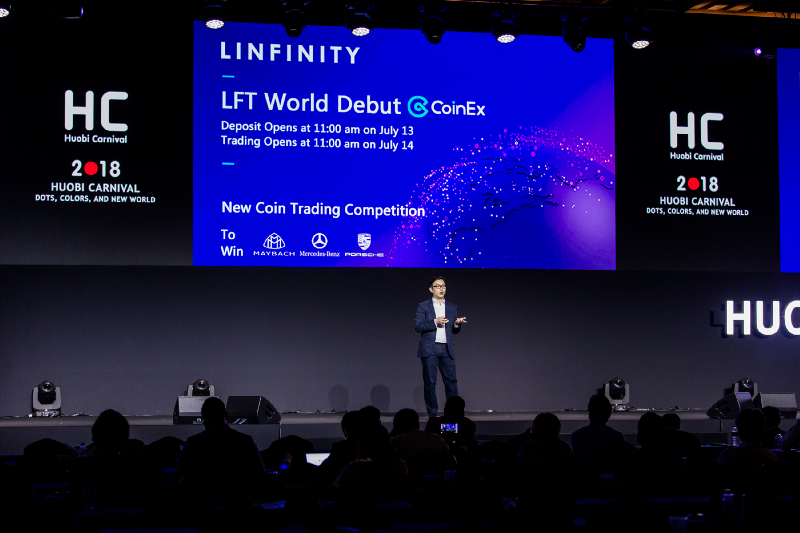 Linfinity CEO Anndy Lian was invited as a keynote speaker at Huobi Carnival in South Korea, held from August 2 to 3. 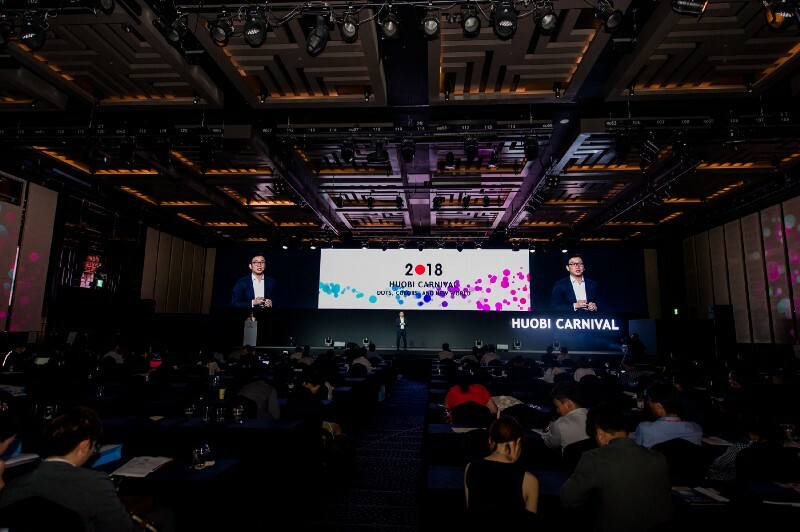 Huobi Carnival was organised by Huobi, one of the largest cryptocurrency exchanges in the world. 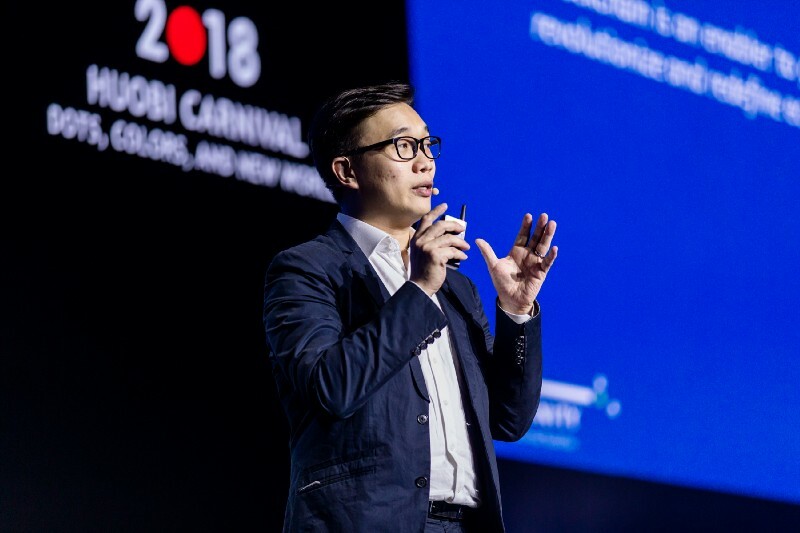 Industry heavyweights and South Korean government officials gathered at the event to discuss the future development of the blockchain and cryptocurrency industry. 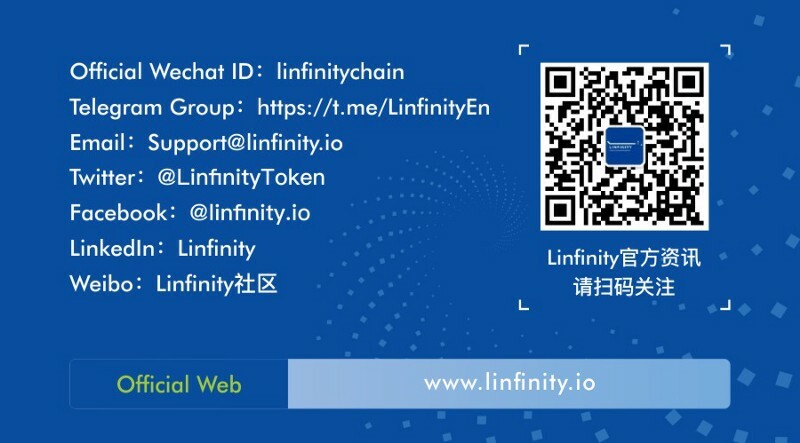 Lian believes that due to blockchain’s transparency, immutability, and traceability, it can effectively resolve pain areas in various industries. “I do not think blockchain has created a new industry. 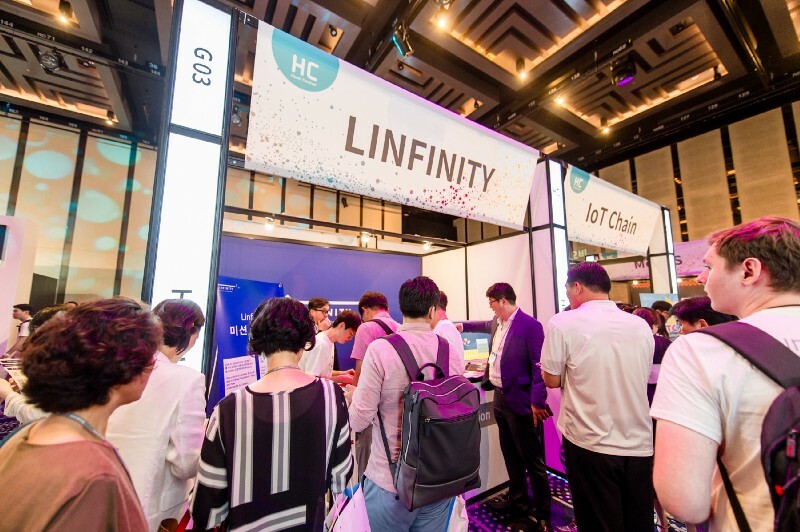 On the other hand, I think it is going to revolutionise other industries’ methods of growth by providing a new technological tool,” Lian added. According to a recent report from Research and Markets, the total loss caused by counterfeit products adds up to USD 120 billion in a year. That figure is estimated to increase to USD 182 billion in 2020. As counterfeit products become increasingly prominent, brands need to invest more time and money into protecting their brand image and products. However, traditional anti-counterfeit technologies rely on centralised platforms and often use technology in limited ways. This makes them susceptible to malicious attacks. “When using blockchain for anti-counterfeit purposes, and we need to revolutionise current methods at the same time. This will allow for a greater degree of integration and realise the true value of blockchain,” he added.